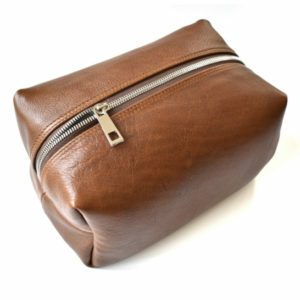 Robust and roomy, our large loaf bags are exceptionally functional and well crafted. 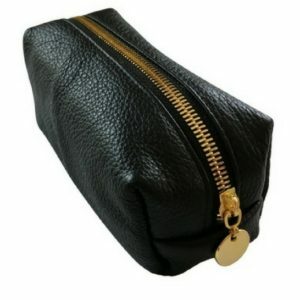 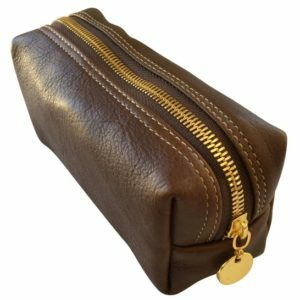 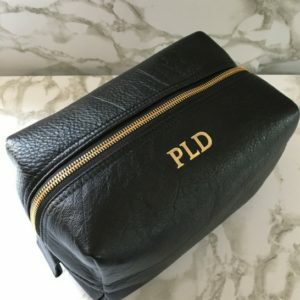 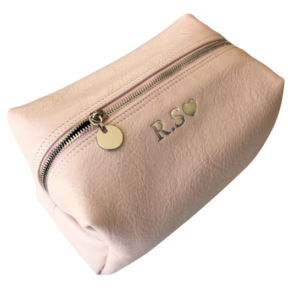 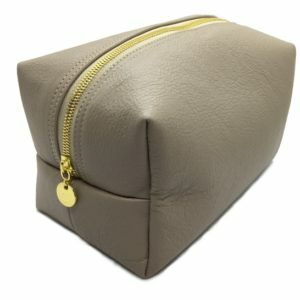 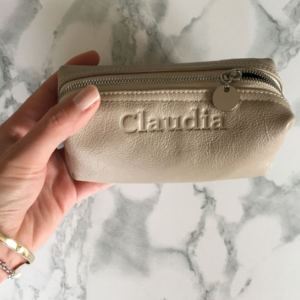 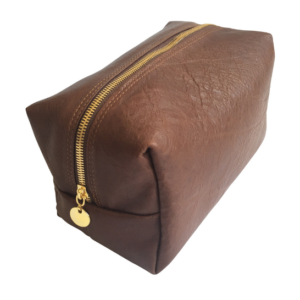 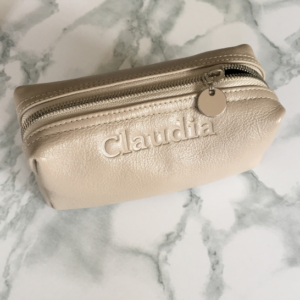 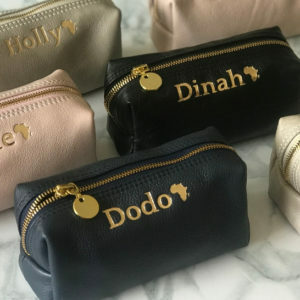 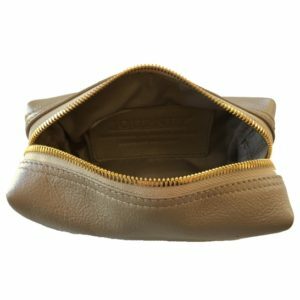 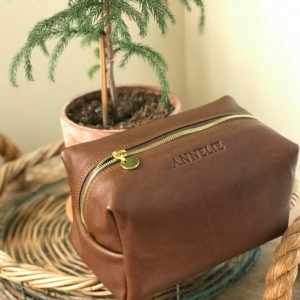 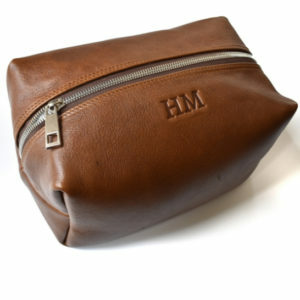 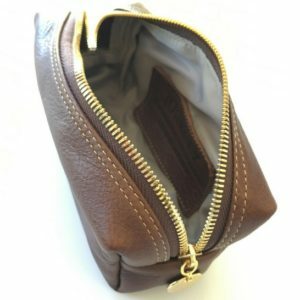 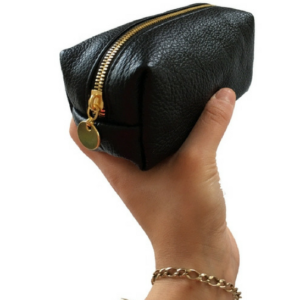 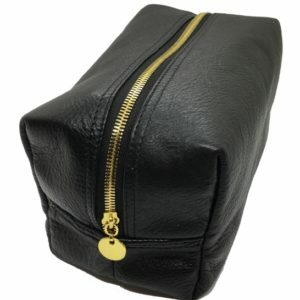 Comprising of a firm leather shell, fully lined with a waterproof lining, this piece can carry all of your toiletries when travelling, while also making a stylish statement on your bathroom vanity. 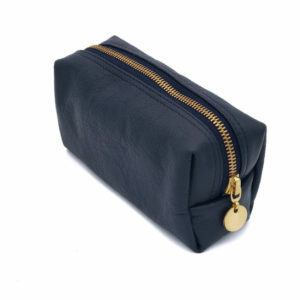 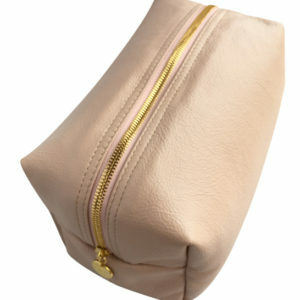 Designed to carry those small essentials, the small Loaf bag is one of our most practical pieces. 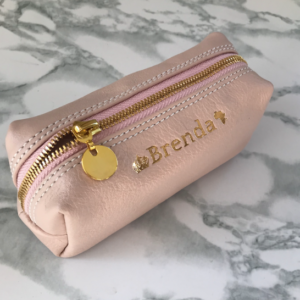 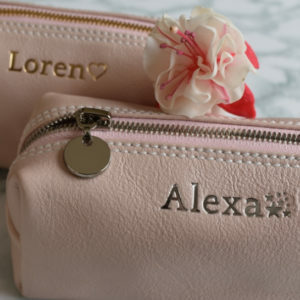 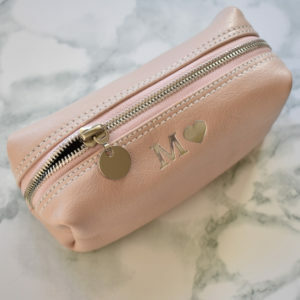 An ideal size to keep in your handbag, or to house small electronics such as chargers/earphones when travelling, its soft feel and cute shape make this a real pleasure to use. 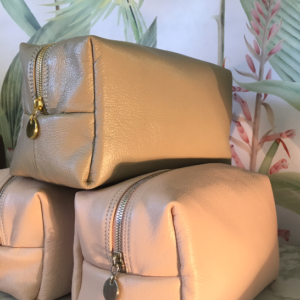 © 2017 JOURNEY LEATHER - All Rights Reserved.